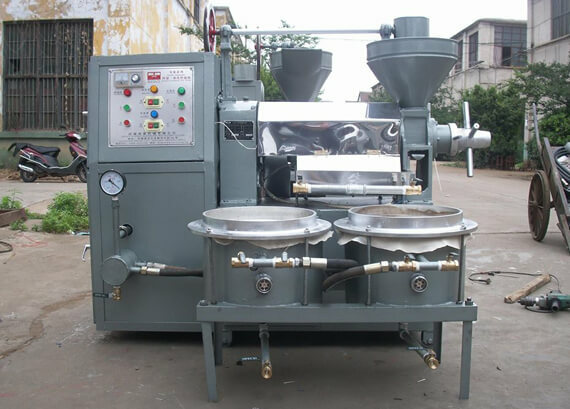 As oil manufacturer of years of experience, Amisy has a deep understanding about oil press machine and the related question. Amisy will also offer investment suggestion to bring more benefits to our customers. 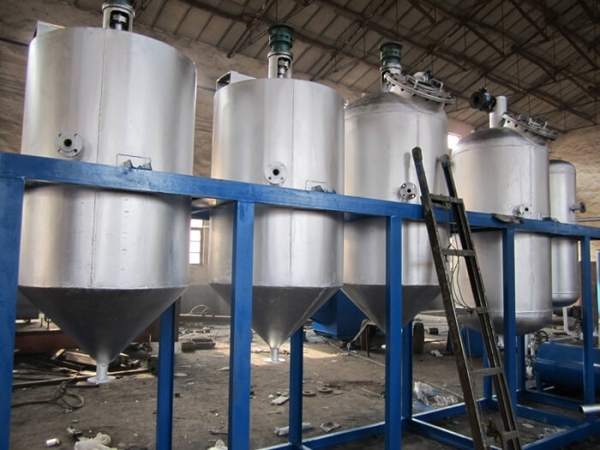 We can supply turnkey edible oil refining solution with the capacity from 1-20T/D. 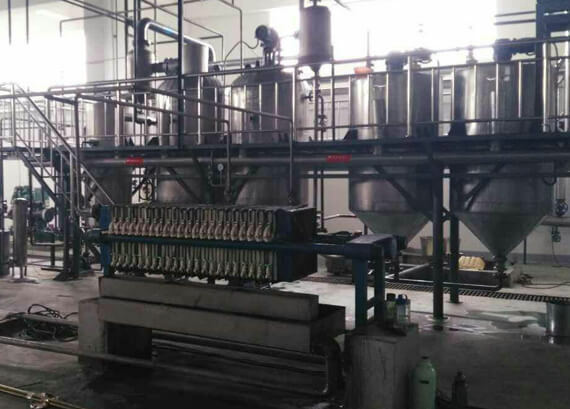 The oil refining line is multifunctional,suitable for peanut oil, soybean oil, rapeseed oil, coconut oil, palm kernel oil, etc. As the automatic oil press has the advantage of high oil yield, low noise, this machine has been popular with many customers.